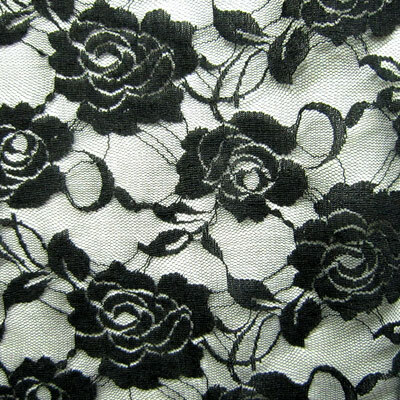 Stretch Lace material: Fabric Images, Inc. Everywhere you look in women’s fashion right now, lace is a major component. Used independently for a more risqué look or with a great underlay fabric, this material is adding elegance, interest and intrigue to garments. It would be fantastic to walk into a boutique, look up, and see ceiling clouds made of this same lace. Instead of traditional panels, lace would allow the visitor to see some of the industrial look of the ceiling while adding a great chic feel to the environment. How unique would that be!